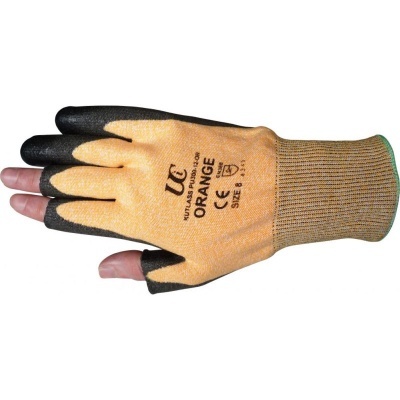 Manufactured from special HPPE yarn, the Kutlass Cut Resistant Fingerless Gloves PU300-12-OR offer a lightweight, dexterous fit that ensures the best cut protection. 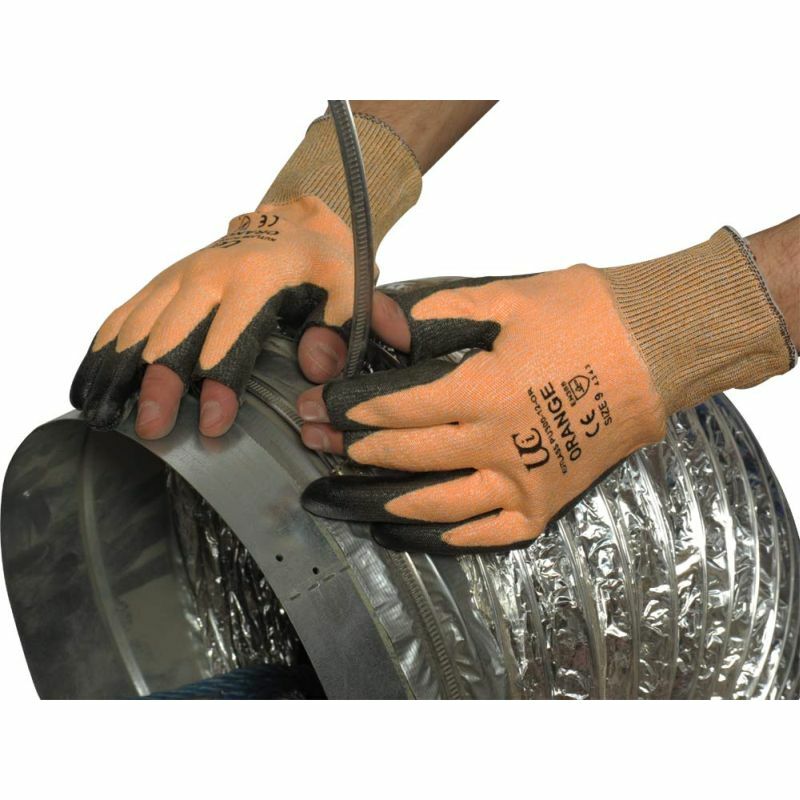 With an open thumb and two open forefingers, the Kutlass Gloves are ideal for handling sharp items. 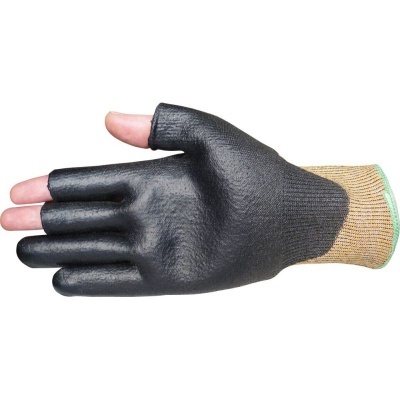 High abrasion, cut and tear resistance make gloves extra protective and durable.